State-of-the-art LED technology is combined with a perfected lens system and sophisticated design to create internationally popular lighting solutions that are highly luminous, energy efficient, sustainable and attractive in design. These systems come with integrated communication module and luminance control to suit the surroundings. Residential area lighting is available in a traditional look but uses the very latest in sustainable LED technology. Whereas, weight-reduced fixtures with tried and tested Futurelux technology have designs that help them fit seamlessly into any streetscape. Modern LED technology in attractive designs is also available in various dimensions as a compact alternative to classical street lighting. Sophisticated aesthetics and the highest class in light intensity, without any physiological glare. An innovative combination of the state-of-the-art LED technology and UV resistant polycarbonate housing. Laterally directed illuminationthat makes pedestrians more visible on crossings, thus increasing their safety. 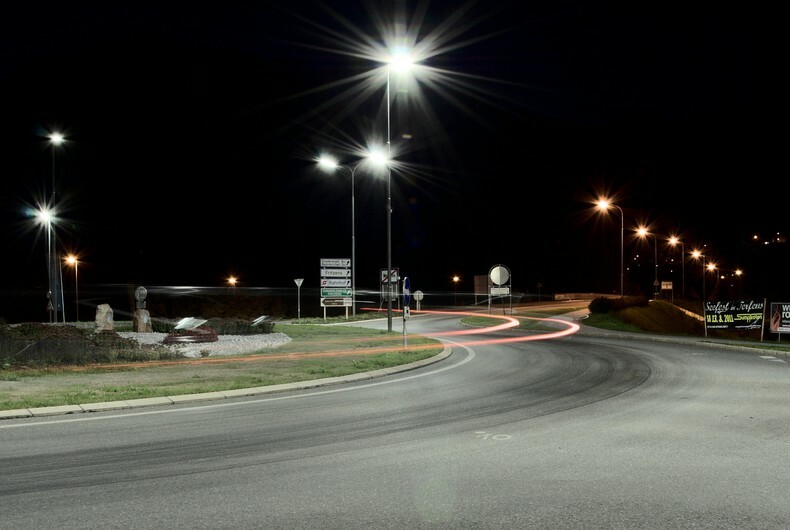 LED street lights are ready as smart lighting solutions for tomorrow. They can be integrated easily into smart communication systems in order to perform additional functions besides simple lighting. These future-safe lighting systems already meet all the necessary requirements of remote diagnostic systems and automated control of lighting intensity. State-of-the-art LED reflector systems couple optimized lighting efficiency with minimized energy consumption. An integrated control unit integrated allows dimming i.e., lighting level to be reduced at night to suit the surrounding and thus, saves energy. The well thought-out design of the light housing reduces the outlay on installation and maintenance significantly. Anti-glare light distribution without reflector technology ensures that drivers can drive comfortably without the light glaring into their eyes.